NBC is launching its own internal digital video unit which will produce video content specifically designed for social and mobile distribution. The venture, entitled NBC Left Field, was announced today, will retain a presence on Twitter, Facebook, YouTube and Instagram, at least according to the icons added to its Twitter banner. The network has reportedly been building up this unit for about a year now. 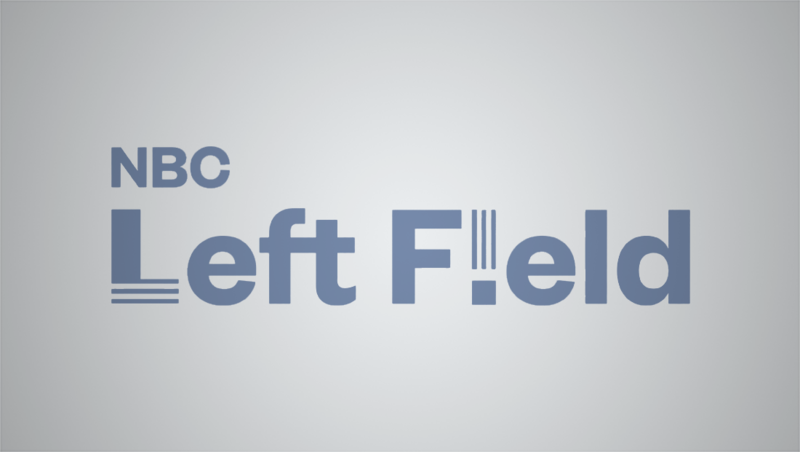 The choice of “Left Field” as a name is a bit odd — whether it’s a reference to “that came out of left field” or as a subtle reference to “left-leaning” (remember MSNBC’s “Lean Forward” campaign?) or something else entirely isn’t clear, though we’ve reached out to NBC for clarification and comment. As of now, the social accounts have been set up but no content is uploaded as yet of other than the basic announcement material. For a logo, NBC Left Field is using a sans serif typeface with the lower “base” of the “L replaced with three vertical stripes. The “i” in “Field,” meanwhile, has been replaced with an exclamation point with three vertical lines. The lines are a bit suggestive of stripes in an American flag, but could also be read as pinstripes, motion or just simply an accent element to break up an otherwise plain design. This icon, serves as the social icon for the effort as well when a smaller, square shaped avatar style lockup is needed.